Thank you Castro Valley High School! 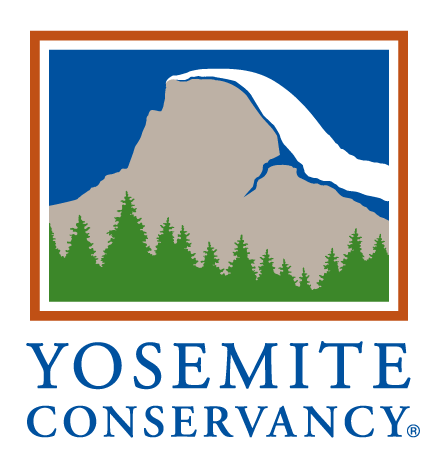 Thank you to the Castro Valley High School journalism class students who came up to Yosemite, especially Mia Babasyan, who wrote this article about Ron. One student said about the trip, "I came to Yosemite for a journalism field trip and I never met a person who shared so much similarity of my view towards nature than Ron. I love being surrounded by tall green trees and not the grey dirty air I see every morning here in Castro Valley. Talking to Ron and seeing his movie made me think back to the forests in Japan. It showed me where I belong. I think bringing juvenile delinquents to Yosemite is a wonderful idea. Ron is absolutely right about the nature's power of nurture. There is no love in a room with bars and other kids who could easily influence each other to hate. Humans have to realize that we are creating violence by chopping down trees and creating a town full of drugs and alcohol. In nature, drugs and alcohol does not exist as a coping method." Older PostCheck out our Outcome Evaluation!